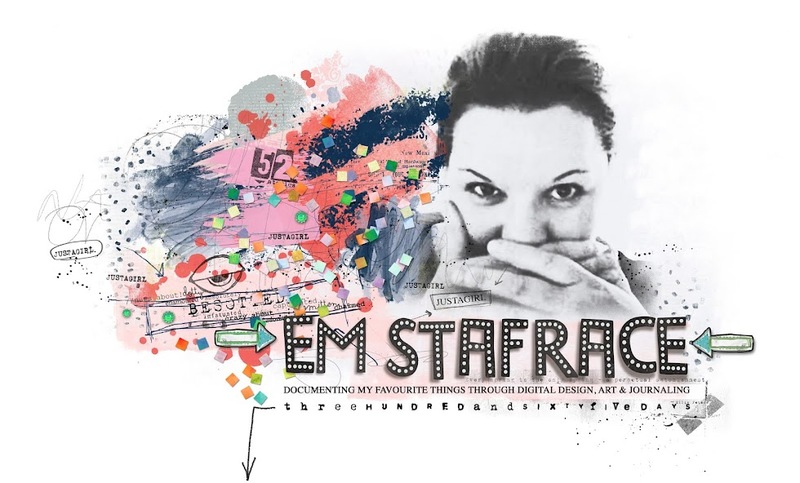 Em Stafrace| Just a Girl with Ideas: ATC's and having fun with Sketch Templates! ATC's and having fun with Sketch Templates! You can see the welcome mat has its little message on it! OMG - you continually amaze me girl!!!! Just a LITTLE different to what you started with here!! !